Improvements: Well, Electric, Shed, Gated entry, Cleared Drive and Campsite. The trifecta ... seclusion, comfort and Lake Petenwell. Relax on this beautifully wooded acreage near Lake Petenwell. Use the 3rd street public launch for your access to the second largest lake in Wisconsin where peace and quiet, and of course, muskie, walleye, bass, crappie and catfish abound. 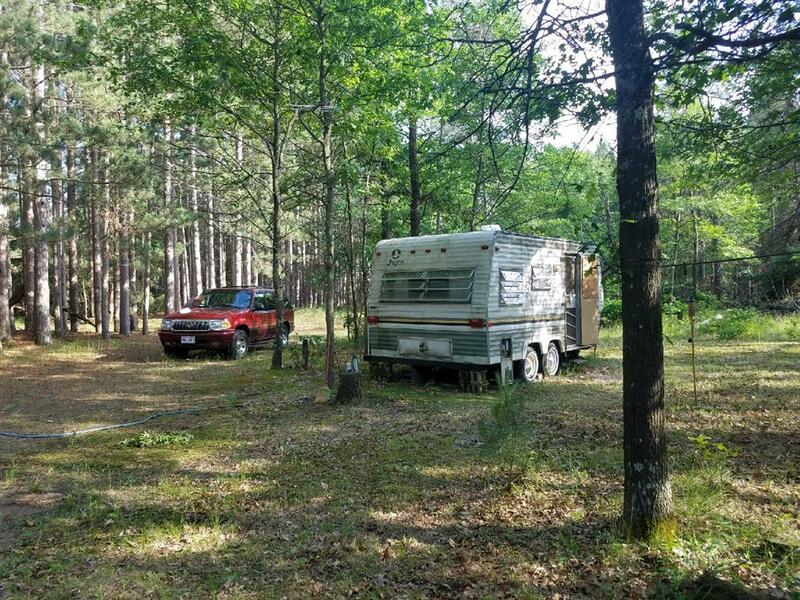 This 6.79 acre parcel has been improved with a gated drive, six-inch well, electric, shed and a nicely groomed campsite. Great property, great location and a great price!